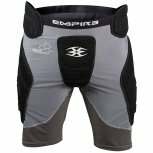 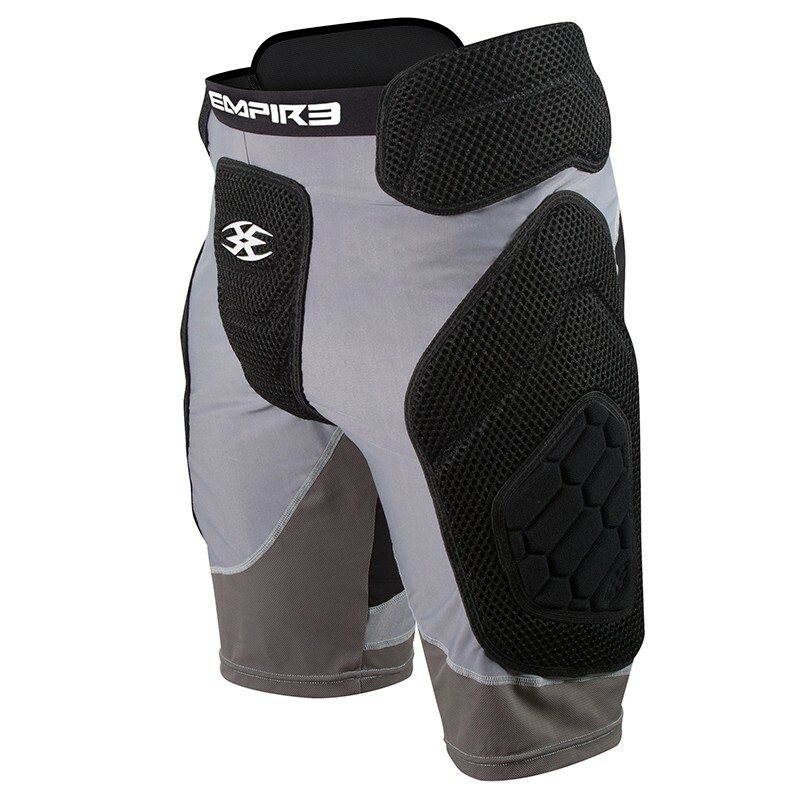 The Empire NeoSkin Slide Shorts is ideal for players looking to add protection to their upper thigh and groin. Manufactured out of mesh and moisture wicking fabrics, the Empire NeoSkin Slide Shorts keeps you cool and dry all day. 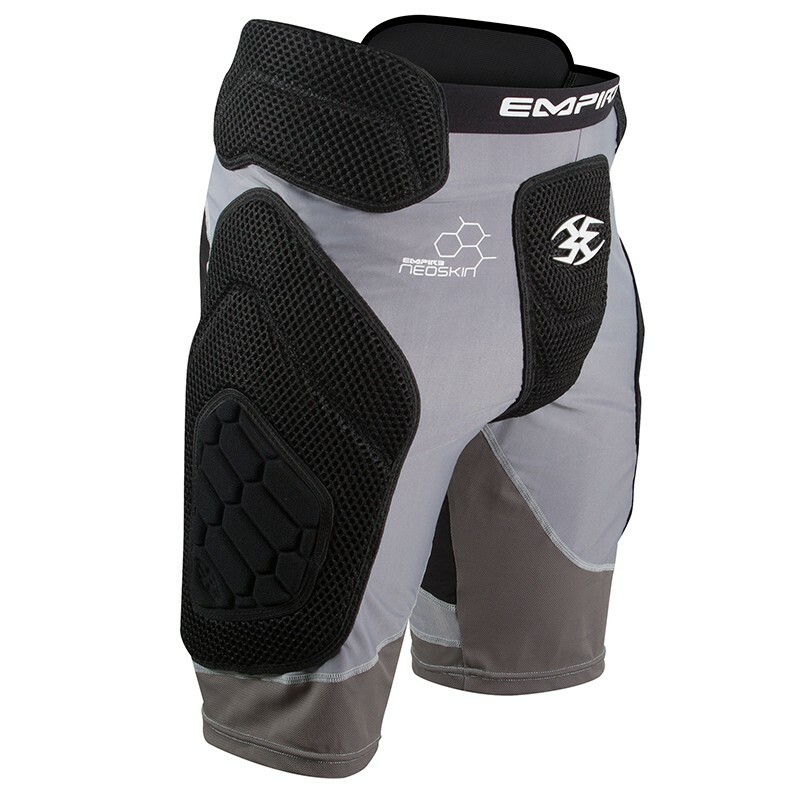 With removeable padding, you can choose to have protection or remove it for increased flexibility.